1 Gallon / 9.25lb / 4.2kg of the best Jerk seasoning money can buy. Don't use the rest, use the best. 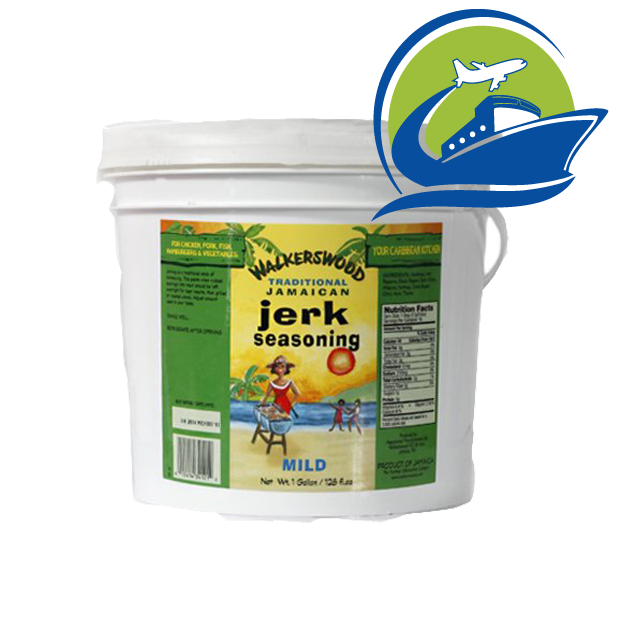 This item is shipped directly from Jamaica and may take up to a month to arrive at your door steps. Please keep this in mind. Also , we only accept bank transfer payments for goods that are shipped directly from Jamaica. 1 Gallon / 9.25lb / 4.2kg of the best Jerk seasoning money can buy. Don’t use the rest, use the best. This item is shipped directly from Jamaica and may take up to a month to arrive at your door steps. Please keep this in mind. Also , we only accept bank transfer payments for goods that are shipped directly from Jamaica.